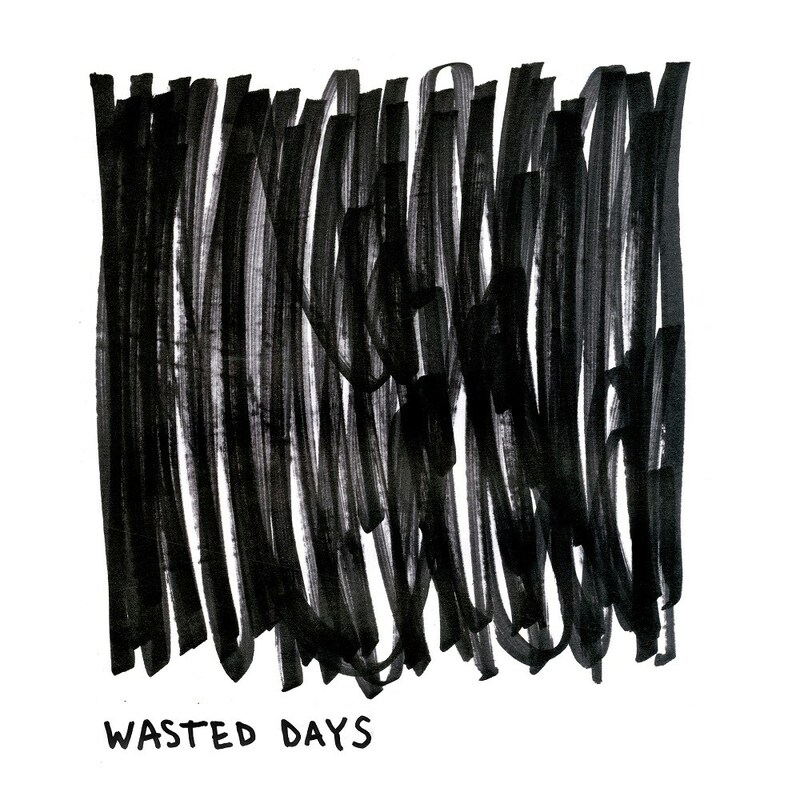 Wasted Days digital LP - includes free digital bonus content. Since his first forays into the limelight Sam Bingaâ€™s name has become synonymous with some of the most forward-thinking, genre-defying electronic music to have emerged from the UK in recent years. With a string of successful releases on Critical and Exit garnering support from the likes of Pitchfork, FACT, Resident Advisor and XLR8R with radio endorsements from BBC Radio 1â€™s Mistajam, Friction, Toddla T, B Traits, Rinse FM and more, Critical Music now present his debut long player â€˜Wasted Daysâ€™. An album of pure street-felt expressionism drawing influence from global multi cultures, his cascading eclecticism runs throughout making for a raw, uncompromising journey true to the Sam Binga sound.